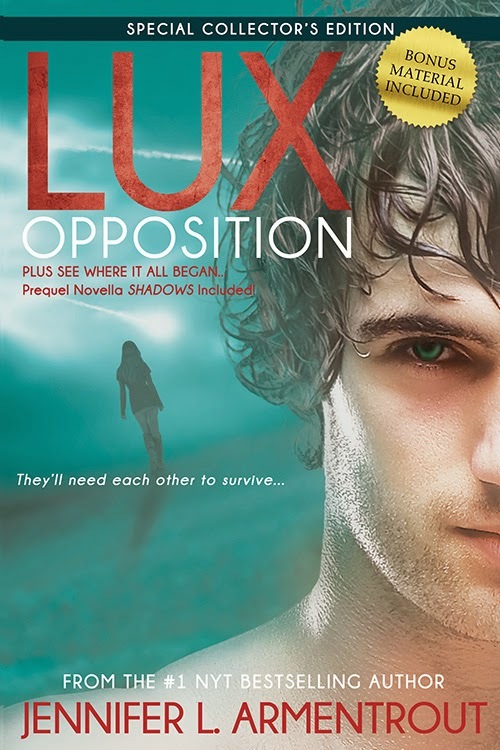 Welcome to The Cover Contessa's stop on the Opposition excerpt tour! Katy knows the world changed the night the Luxen came. She can’t believe Daemon welcomed his race or stood by as his kind threatened to obliterate every last human and hybrid on Earth. But the lines between good and bad have blurred, and love has become an emotion that could destroy her—could destroy them all. So, are you ready for this? Here it is!!! There was a good chance I was going to punch someone else as I watched Sadi force her out of the room. The back of my neck tingled and my skin crawled as the door shut behind them, leaving me with Rolland and some dude whose name I refused to learn. Folding his hands, he studied me. “I want you to answer a question for me, Daemon Black, and I want an honest answer.” My jaw ached from how hard I was grinding my molars. I didn’t need to be in this room. I needed to be wherever Sadi was at the moment, but I nodded. SQUEE!!! I cannot wait for this book! Want more? Here's the schedule so you can take a look! 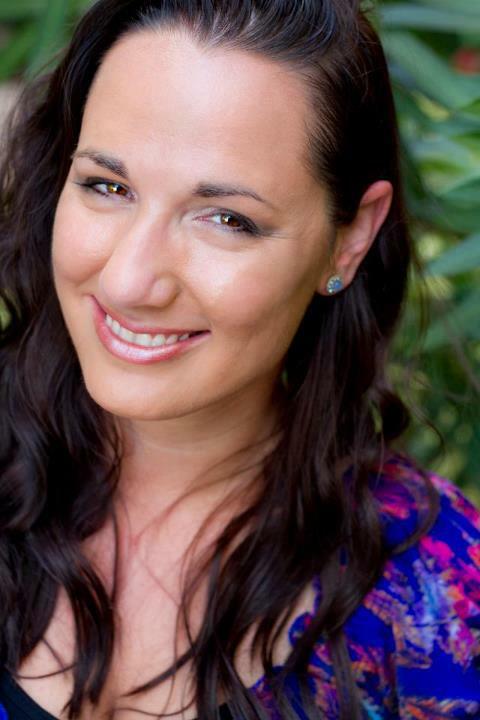 Jennifer Armentrout, The #1 NY Times and USA Today bestselling author, lives in Martinsburg, West Virginia with her husband and Jack Russell Terrier Loki. When she’s not hard at work writing, she spends her time reading, working out, watching really bad zombie movies, pretending to write, and hanging out with her husband and dog. Her dreams of becoming an author started in algebra class, where she spent most of her time writing short stories, which explains her dismal grades in math. Jennifer writes young adult paranormal, science fiction, fantasy, and contemporary romance. Obsidian, book one in the Lux series, has been optioned for a major motion picture and her Covenant Series (Spencer Hill Press) has been optioned for TV. I am so very confused as to what is going on now... is Daemon.. brainwashed, or just pretending to be? I must have this book in my hands right now so I can find out. Ah...the Luxen are a hive mind. Well, that makes things a whole lot more complicated. I REALLY don't want to wait another 2 weeks for this book!